Philipp von Meurers joined OEP in 2008 and is a Director based in Frankfurt. During his nine years at OEP, Mr. von Meurers has worked on numerous investments in the packaging, technology, life science, IT and industrial sectors. Mr. von Meurers is currently a member of the Board of Directors of DWK Life Sciences, Bibliotheca, Lutech, and Neology and has been previously involved with the investments in AMAG, Duropack, Constantia Flexibles, and Engineering. 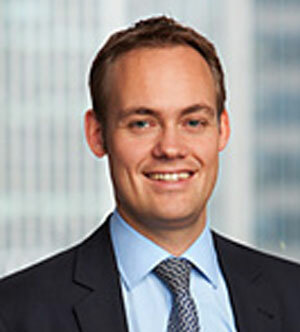 Prior to joining OEP, he worked in the Financial Sponsors and Leveraged Finance Group at JPMorgan in London. Mr. von Meurers graduated from Leipzig Graduate School of Management (HHL) with a degree in Business Administration.